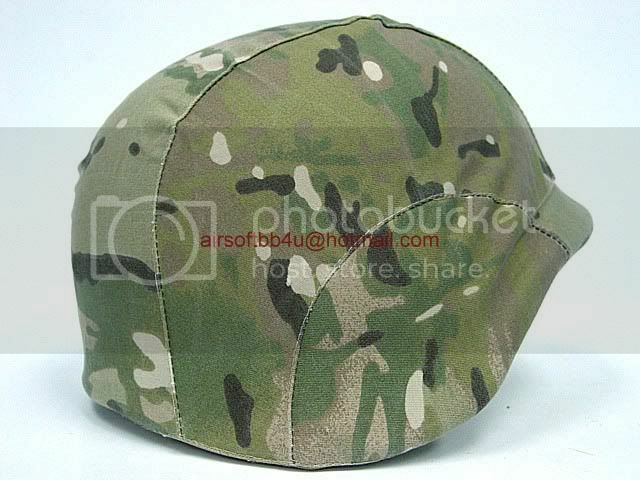 Standard military troops helmet cover for M88 PASGT Kevlar helmet. Durable lining with hooks attachment. Helmet is sold separately not included in this auction. 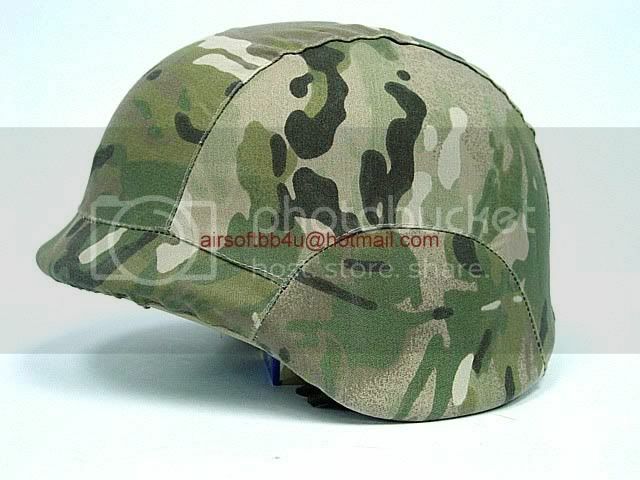 This product was added to our catalog on Saturday 04 April, 2009.